One of the most popular questions my email community subscribers ask me is what theme I’m using to run my WordPress Website. The answer is the Avada Theme, which I purchased for $50 on Themeforest. It’s also one of the most downloaded WordPress themes of all time which means there is lots of support to learn how to use it. 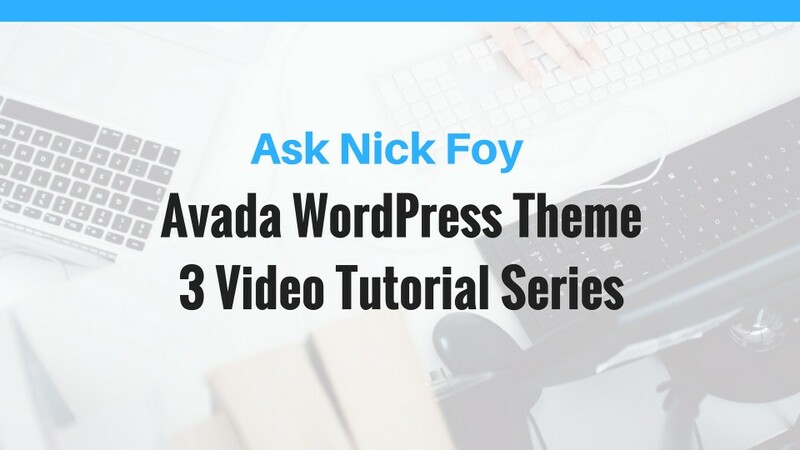 To help you learn how to use the Avada Theme, I created a 3 video series below. If you find these videos helpful, be sure to share the post using the social share buttons and subscribe to my channel on YouTube. Check out my resources page here which lists all of my recommended tools and softwares I use in my business. 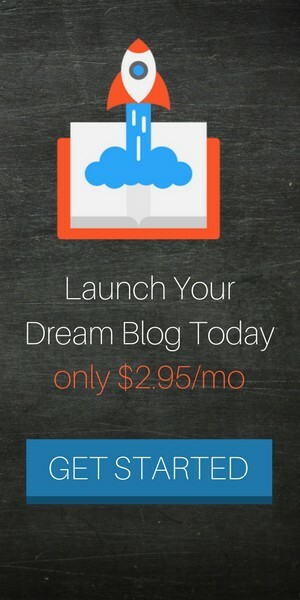 Disclaimer: Some of the links are affiliate links so it helps me out if you decide to use my links to purchase. 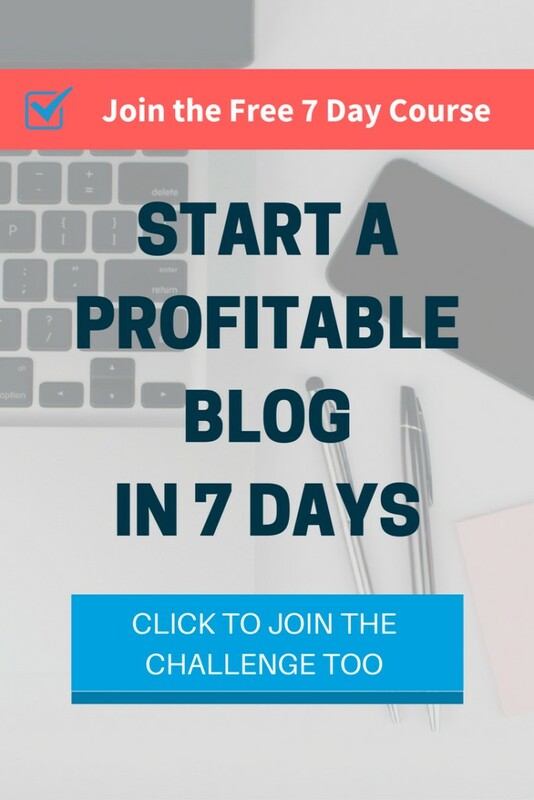 These softwares and tools have helped my blog grow and my income grow which is why I personally recommend them to others, not just for a quick buck as an affiliate.